Content marketing is ideal for a wide range of businesses, but is particularly well-suited for the mortgage industry. It’s a powerful way to build trust with prospects and cut through the false promises that can lead to disappointment. 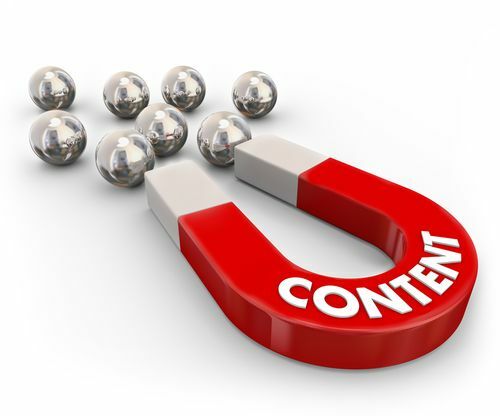 Mortgage content marketing lets you create and distribute valuable and relevant content to an audience looking for a lender they can know, like, and believe in. And when people believe you have their best interests at heart, it becomes easier to attract and retain them as customers who ultimately turn into referral providers and repeat business. Hone your message. Be sure your content offers ongoing value. Effective mortgage content marketing requires you to deliver relevant information that encourages your audience to do business with you. Now is not the time to talk about what you have to offer and why you’re better than the competition. Your message should focus on your clients’ challenges and concerns, and the information they need to choose the best lender. Mortgage blogging. Blogging on a regular basis will slowly but steadily increase traffic to your website and boost lead generation volume. Useful articles and tutorials give people more ways to find you online. Success stories. People love reading about other people’s experiences. Use customer feedback from surveys to create online testimonials, including video endorsements. Mortgage content marketing can offer the breath of fresh air your clients so desperately need. You’ll best succeed at it when you create original content that helps future clients take the path that leads straight to the products and services you offer. Content marketing is important to make your services visible online. One must create a content that could get the attentions of the readers. See to it that it is understandable and informative. It is important also to build rapport by sending messages to them, let your audience feel special and important in order to build trust.